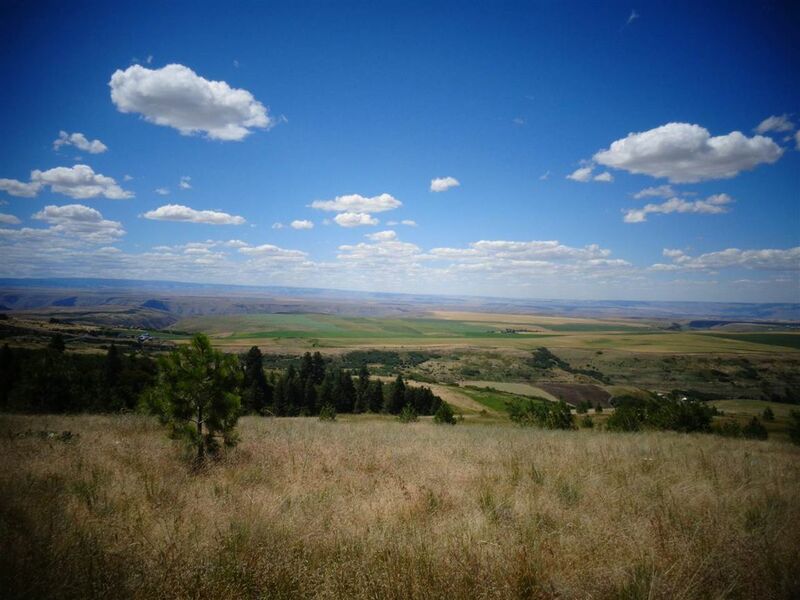 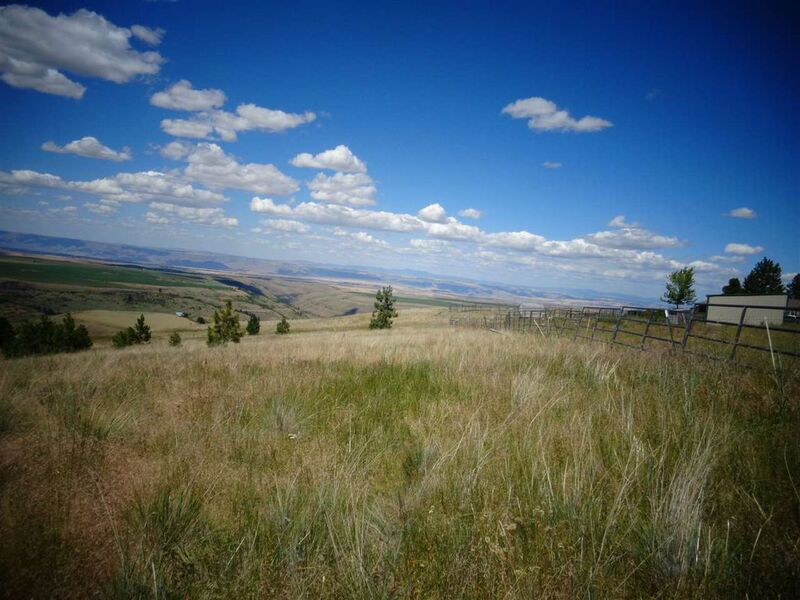 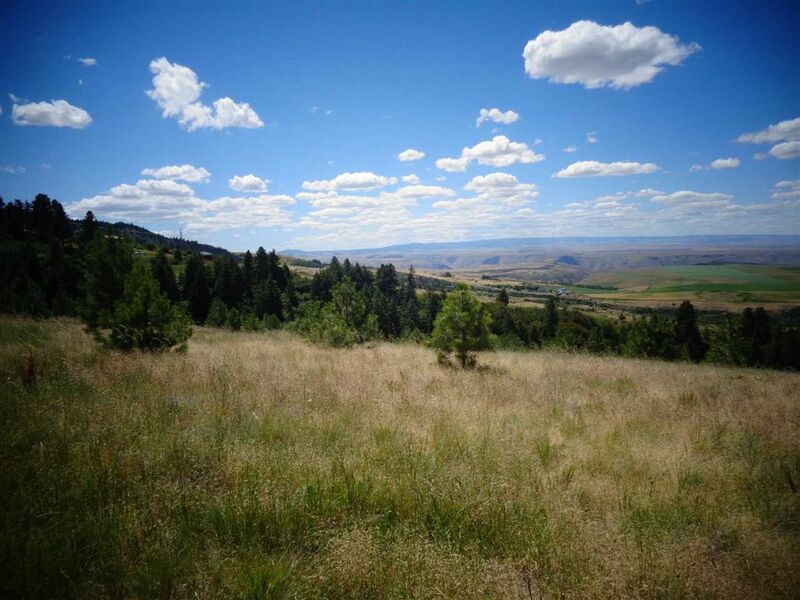 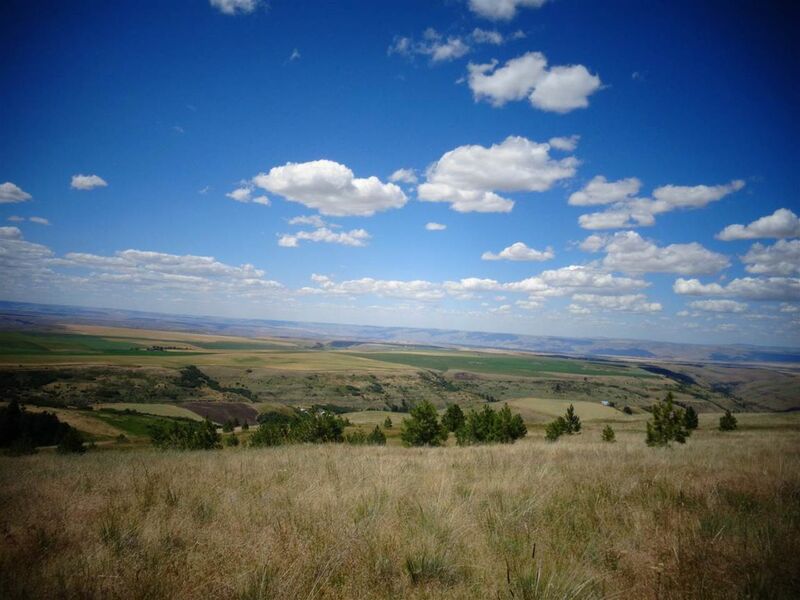 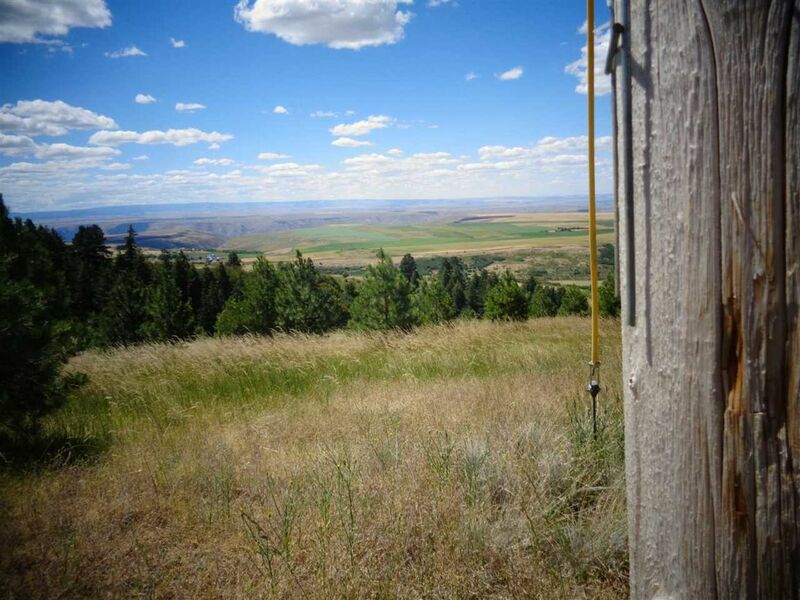 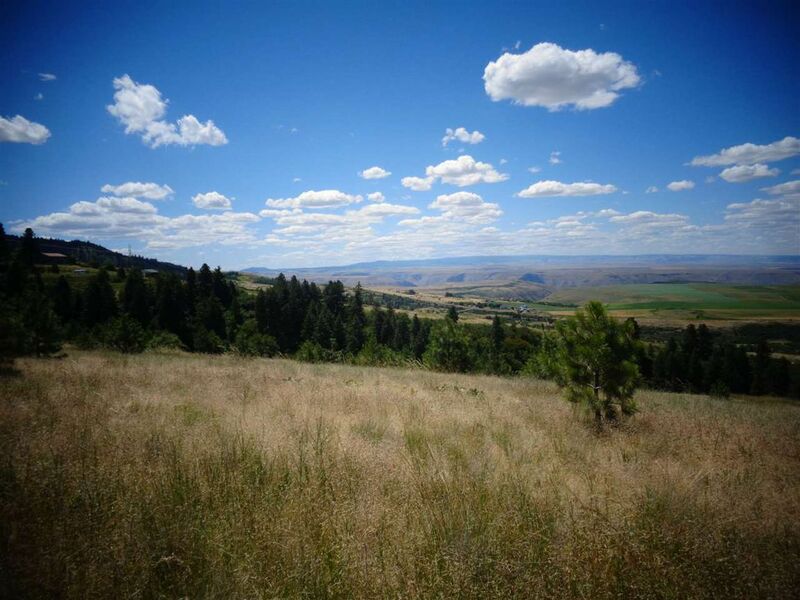 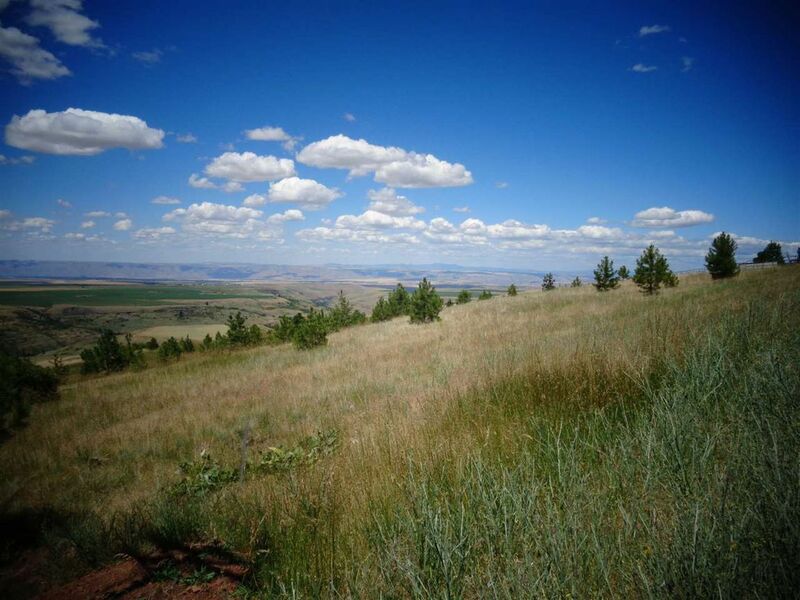 Spectacular panorama views of Hells canyon and the Blue mountains. 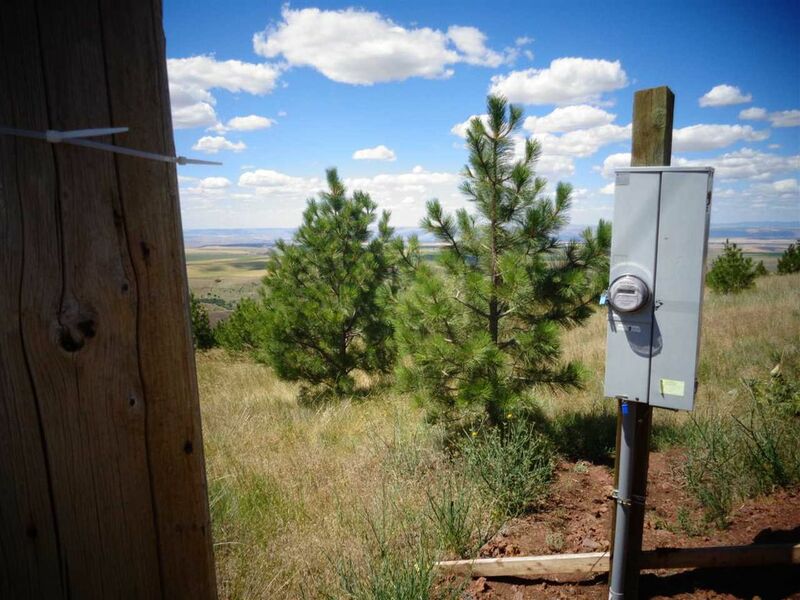 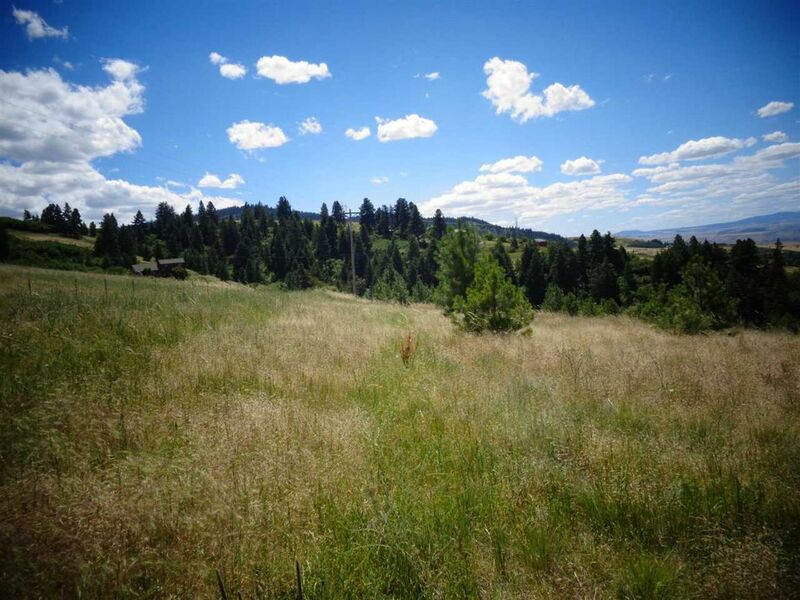 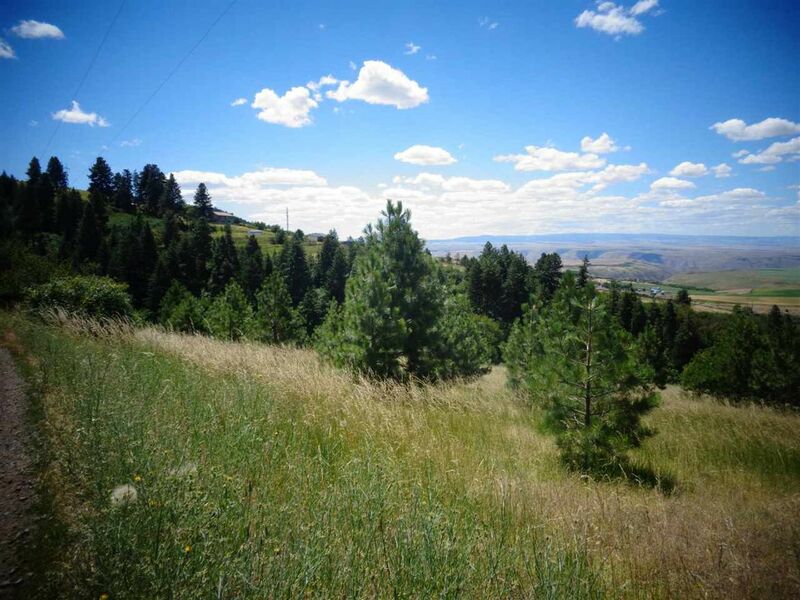 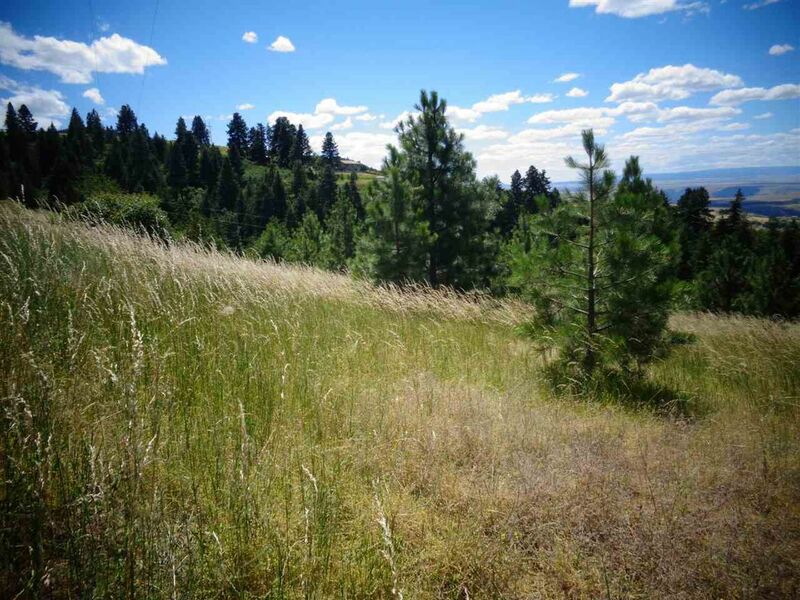 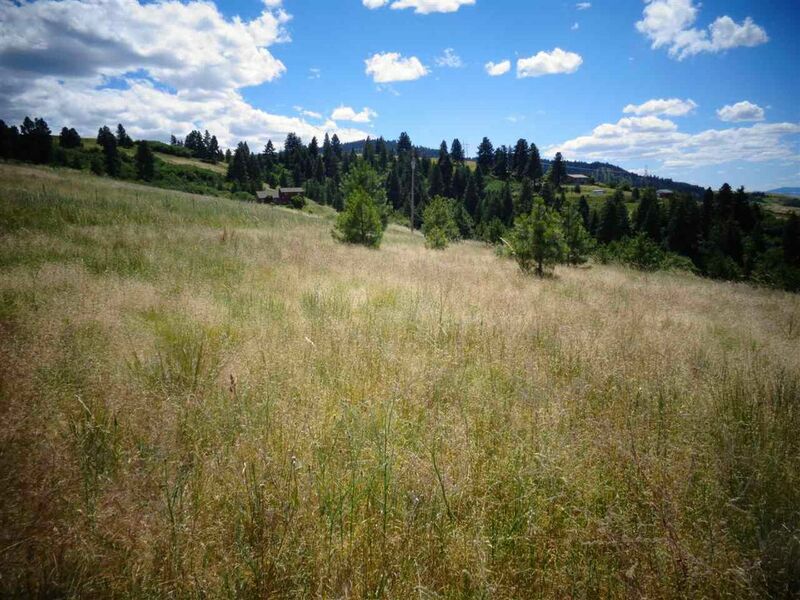 Build your dream home on this property with 100's of Ponderosa Pines and several building sites to choose from. 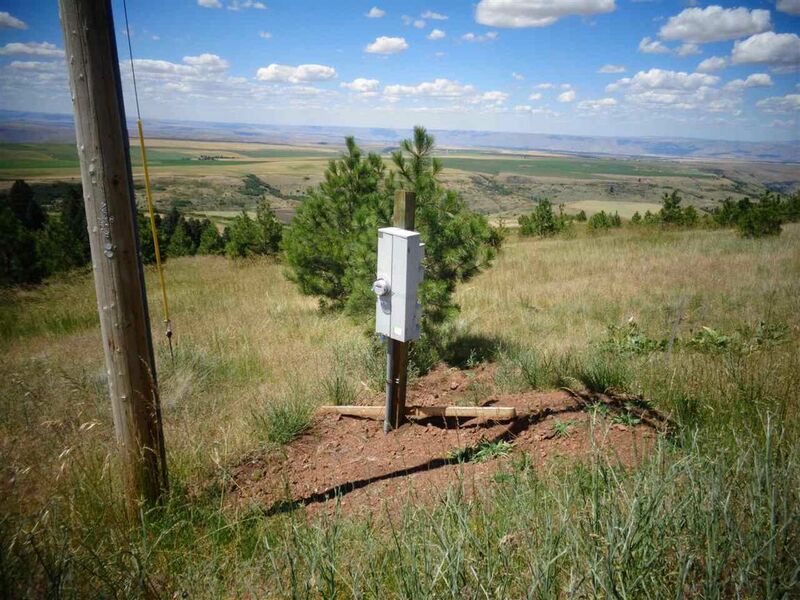 Power is in and you have water! 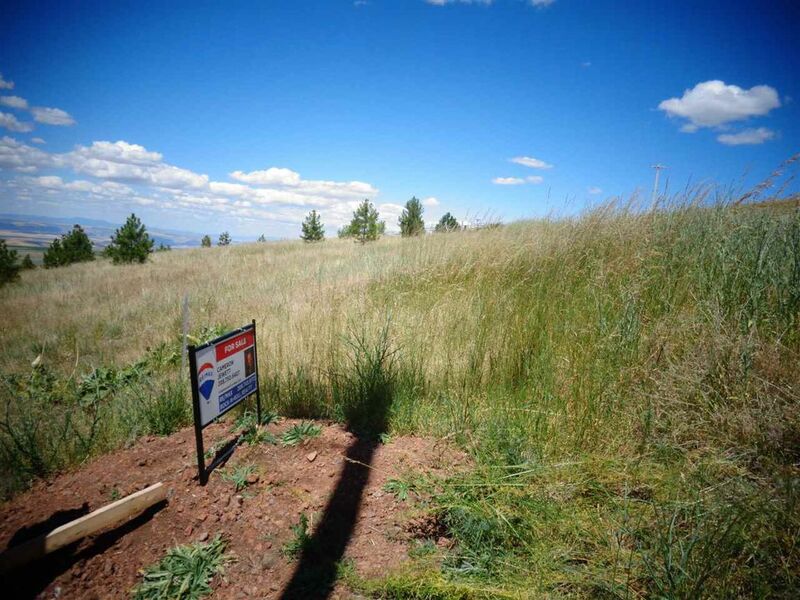 ($25.00 per month) One of a kind property very well priced and ready to sell.